Fantastic Beasts Trailer #2: We asked the Mirror of Erised, and it finally explained Brachiobendo! If you haven’t seen or heard about the summoning of the specter of Johnny Depp at San Diego Comic-Con this week, you may at least have heard about the latest Fantastic Beasts trailer. As usual, we sat down and discussed it with a high level of irreverence. Check out our discussion! 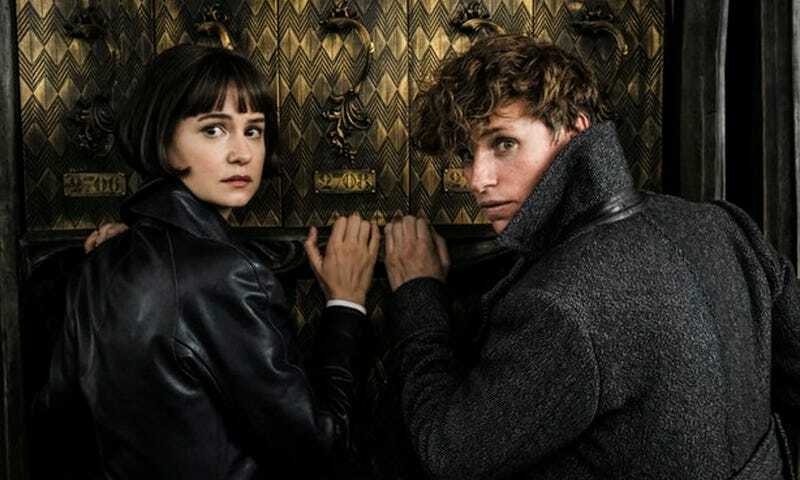 Fantastic Beasts Trailer 2: We asked the Mirror of Erised, and it showed us Brachiobendo! !